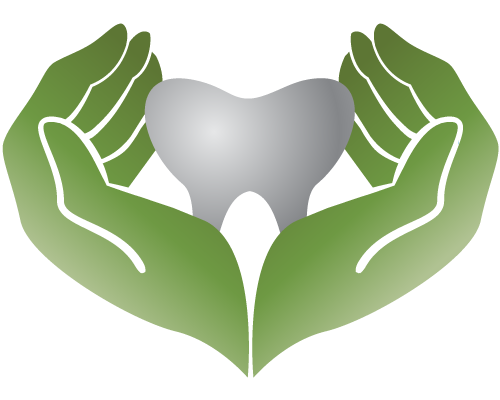 At Greenery Park Dentistry we have created a relaxed and welcoming environment where we see one client at a time to offer truly individualized care. We believe the best results happen when we work in collaboration with our clients. 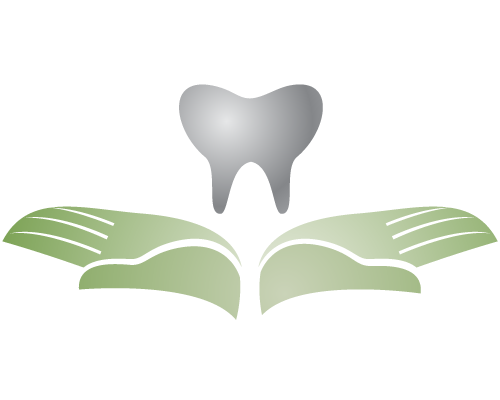 While we know a lot about dentistry, we respect the fact that you know more about yourself than we ever will. Together we will create a long-term plan for your health that fits your life situation and personal goals. Personal Attention – You can expect our focus to be centered on you during your visit. Comfort – We believe that modern dentistry is pain-free dentistry. You deserve our careful use of technique and technology and the time it takes to keep you comfortable. Smile with confidence – We believe the highest quality of dentistry enhances both function and beauty. Rest assured, we stand behind our work knowing that it will serve you well for a very long time. your dentist instead of being told what you should want? You can expect our entire team to take the time to pay attention to your concerns and gently respond to your needs. We see only one person at a time for truly individualized care. 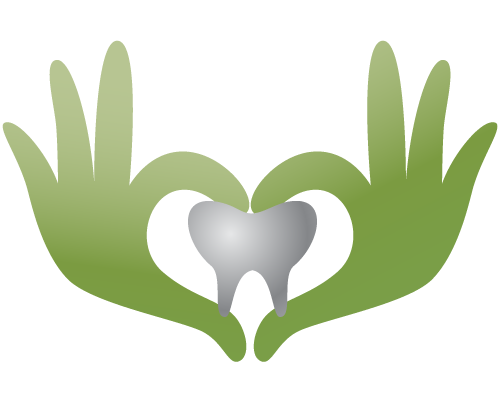 We provide a complete range of dental services in a friendly, relaxing environment. Contact us for your complimentary consultation or for more information. 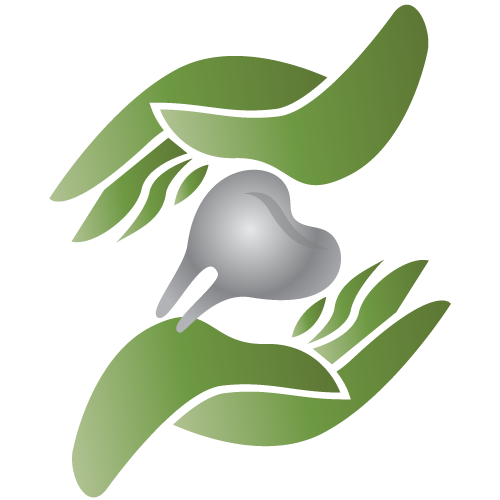 Learn what’s new about Dr. Ronald V. Davis and Greenery Park Dentistry. Selecting a dentist is a very personal choice. We believe you will find our practice to be unique from any other and invite you to see for yourself before making your decision. Call 755-6116 to schedule your complimentary consultation to see if Dr. Davis and Greenery Park Dentistry are right for you. Our innovative approach is designed to maximize your comfort and to acheive the best results for you.